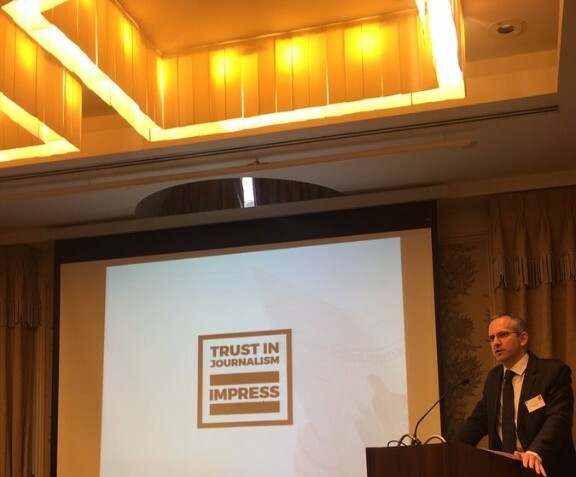 Jonathan Heawood: "Fake news is contaminating journalism"
In a speech at Westminster Media Forum, Jonathan Heawood highlighted the threat to journalism fake news has become. 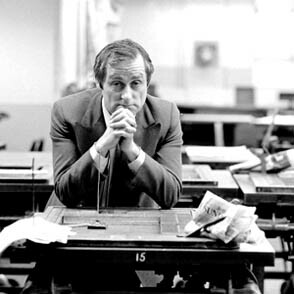 An arbitrator has made an award of damages in the first legal dispute to be resolved under the IMPRESS arbitration scheme. Does Philanthropy Represent a Future Funding Approach for Independent Journalism?